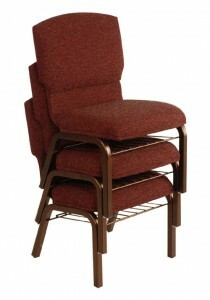 Featured Furniture > Church Chairs & Seating > Church Chairs > Apex Stacking Church Chair by Uniflex at the Best Price! 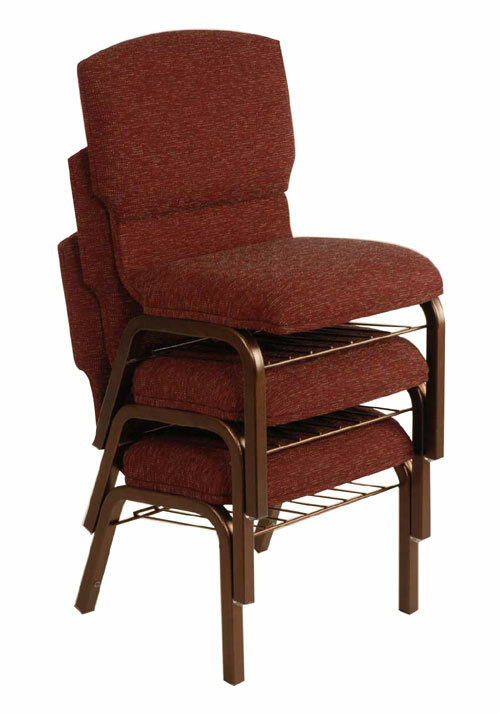 The Apex from Uniflex is the highest quality metal-frame church chair available. 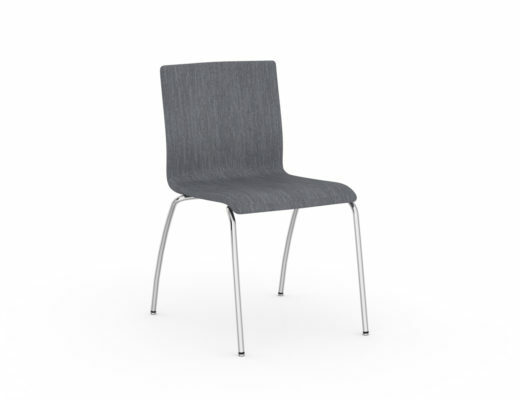 If your church is looking for a great chair – built for comfort and built to last then look no further than the Apex chair from Uniflex Church Furniture. This chair will absolutely stun you and it is available from Church Furniture Partner at the lowest price anywhere. Our pricing is so low in fact, it is against the manufacturer’s policy to advertise. Therefore to learn more about the Uniflex Apex worship chair (including our price) you must call us at 419-469-6411. 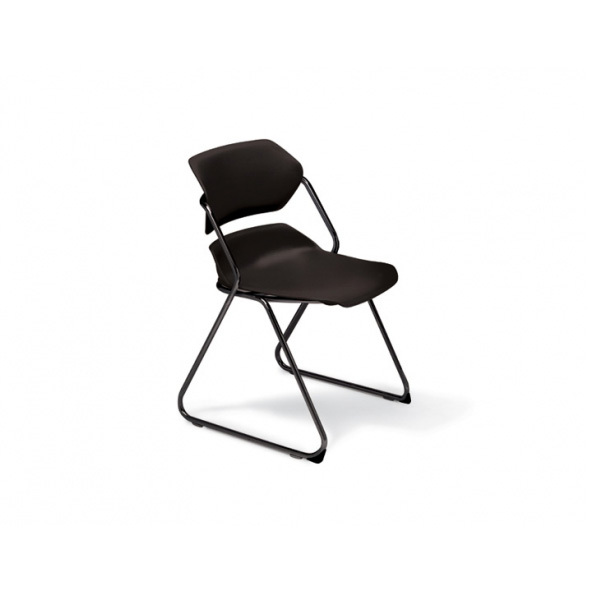 BEST PRICE ANYWHERE ON ALL UNIFLEX CHAIRS! Pastor owned and operated, Church Furniture Partner understands the needs of Churches and has a passion for providing quality chairs and unbeatable service at the best price anywhere. 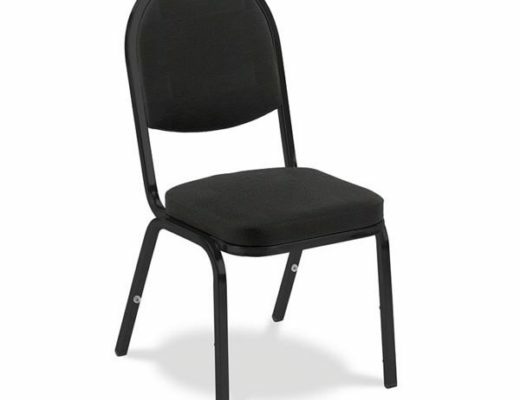 Our price on the Apex church chair is the lowest anywhere. Give us a call at 419-469-6411 or fill out the form below and one of our staff will contact you to assist with the seating needs of your Church. Don’t worry, we do not use any high-pressured sales tactics.